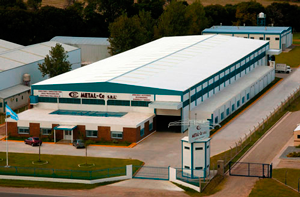 Metal Ce is an Argentinian Company, founded in 1978, in Córdoba. Our main objective is to manufacture massive use products for the distribution of electricity on low-voltage and medium-voltage. Our experience is the result of more than three decades of smart and collective effort from all of us at Metal Ce. This led us to, that today we can be working at our new facility of 3,500 square meters covered, located inside a 12,000 square meters property and also, that we can count with a highly trained team in different areas. This achievements enable us to express our vision, where all of our products are conceived from the association with the user, who deserves the best service. 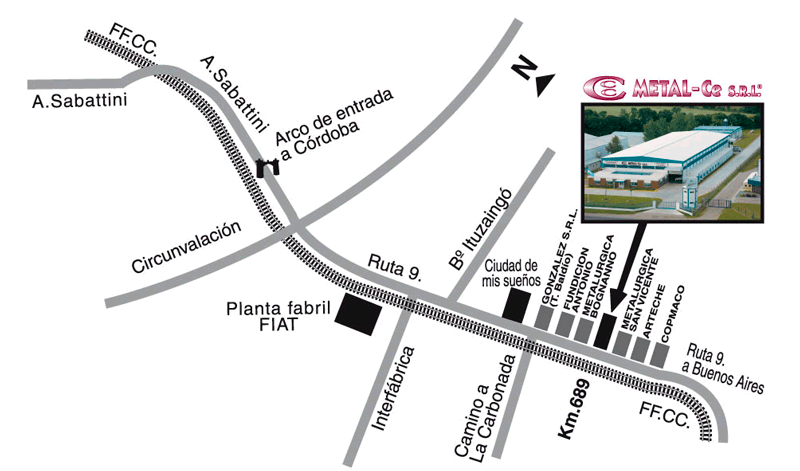 Besides the quality of our products, manufactured according to quality standards established by national and international regulations, we also offer an excellent advisory, delivery and after sales service. With all of this we can say that our constant improvement and the reliability of our processes are our both principal objectives, that allows us to have permanent presence in every electric market. Connectors and mounting hardware (Morsetería) for preassembled low-voltage lines. Connection kit for single-phase and three-phase electrical connections. Low-voltage and medium-voltage switches (Seccionadores). Standard and special terminals and unions. Several materials for electrical connections, derivations and the passage of electricity, fuses, accessories and more.